Are you considering letting your holiday home? Then we would really like to talk to you. 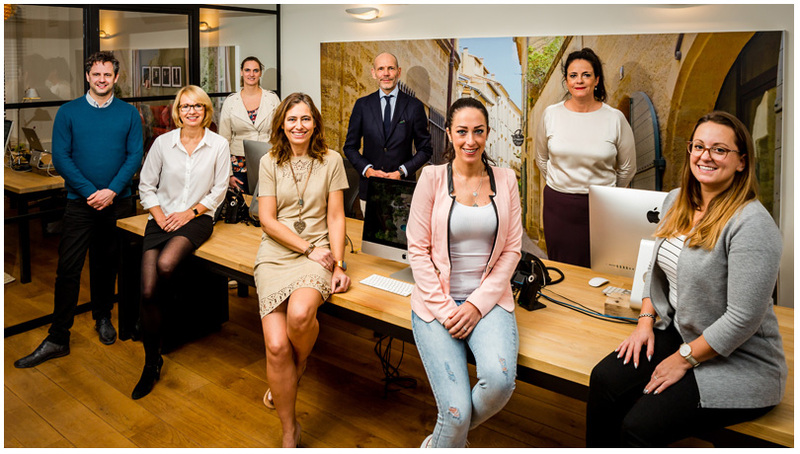 VillaSud is a specialized agency offering luxury holiday homes on the Cote d'Azur and Provence to high end customers in the Dutch, Belgium and German market. As we concentrate on a relatively small area we are able to offer a high quality and individual service. We offer all rental activities including marketing, contact with potential tenants, liaison with the owners, contracts, insurance and the collection of rent. For our services we charge a fixed commission of the rental price, VillaSud operates on a no cure-no pay basis. That means that we only charge commission when the property is actually rented out via VillaSud. In most areas we can introduce you to professional Home Care businesses. Such businesses organize the management and maintenance of your property, as well as rental related services such as checkin and checkout of customers and cleaning of the villa. Our portfolio consists of Dutch, Belgium, Swiss, UK and French owners. Because of the growing demand of high quality holiday homes we are very interested in adding new houses to our portfolio. So if you have decided to let your holiday home please contact us, we would like very much to offer you our services. Please complete the contact form below and we will contact you within 24 hours.